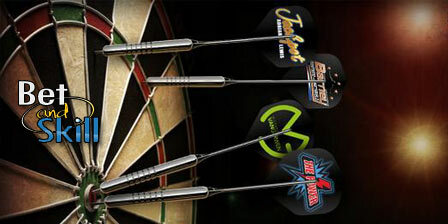 Wednesday's action at Ally brings a mouth-watering a match between James Wade and Steve Beaton in the 2nd round of the PDC World Darts Championship. FInd below our James Wade v Steve Beaton betting preview with predictions, betting tips, highest odds, streaming links, bookie promotions and no deposit free bets on today's darts games! JAMES WADE v STEVE BEATON: Betting preview James Wade has opened his quest at the PDC World Championship 2017 with a commanding straight-sets victory over Ronny Huybrechts in the 1st round- The "Machine" took out a 120 checkout before closing in style with a stunning 141 finish although his average of 93.83 won't strike too much fear into his rivals in the bottom half of the draw. Steve Beaton began his 26th consecutive World Championship campaign with a 3-1 win over the charismatic Devon Peterson in the opening round. Beaton can be very solid when he plays at his best as he showed how many 180s he can hit when landing 11 in the World Matchplay Quarter Finals against Gary Anderson in the summer. Wade has won 17 of his 20 previous meetings with Beaton including both clashes in the World Championship. The Machine should have little trouble winning the race against cult hero The Bronzed Adonis. 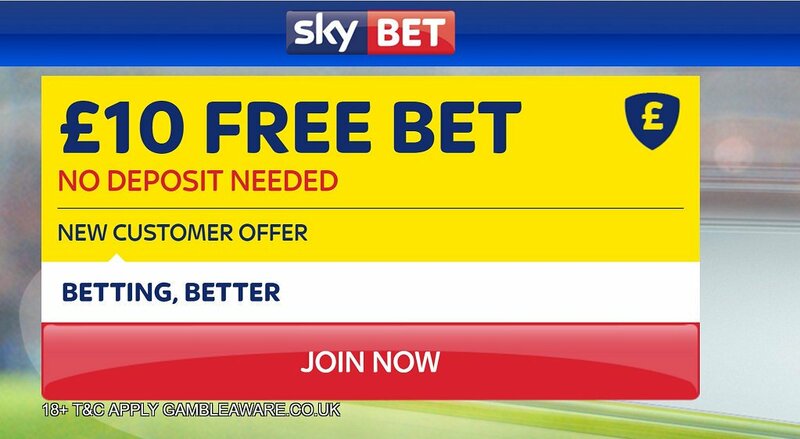 "James Wade v Steve Beaton predictions, betting tips, odds and free bets (PDC World Darts Championship - 28.12.2016)"